Meadowlake Pet Resort & Training Center will be hosting a PUPPY BOWL Wednesday February 1st FREE!!!! Kick off will be starting promptly at 9am!! All puppies 2-6 months old are welcome!! Space is limited! 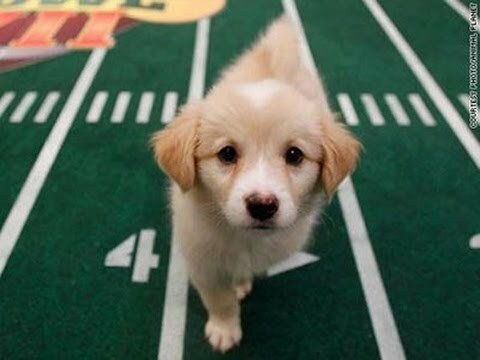 Below is our Official Puppy Bowl Schedule! Check in will be from 7am-9am and Check out will be any time after 4pm. For additional information or to sign up your puppy please call 713-413-1633!! New Logo, New Shirts, and A New Location! Meet a Member of the Meadowlake Team! Best of Pet Resorts by Yelp!